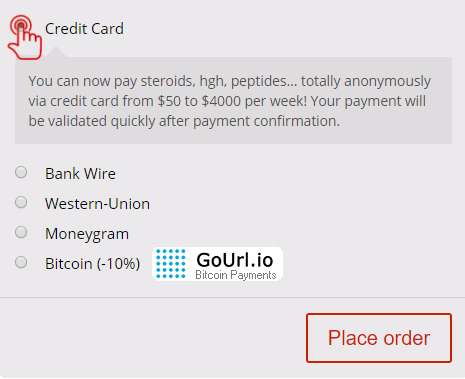 Pay your order with your credit card instantly! It’s also easy to buy a train ticket online. Place your order on our site by choosing Credit Card as your payment method. 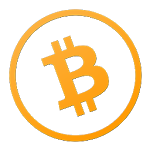 Copy the bitcoin address available on the order confirmation page (just after your order on our site). Note: The amount already includes 10% Paybis transfer fee. Visit Paybis.com and choose Credit Card in “You Spend” (left column) and Bitcoin in “You Receive” (right column). Then in “Amount you receive” put the total amount of your order. 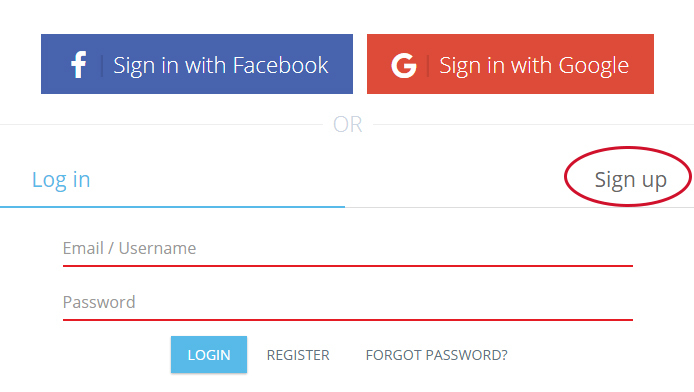 If you already have an account, login on Paybis.com or create an account. 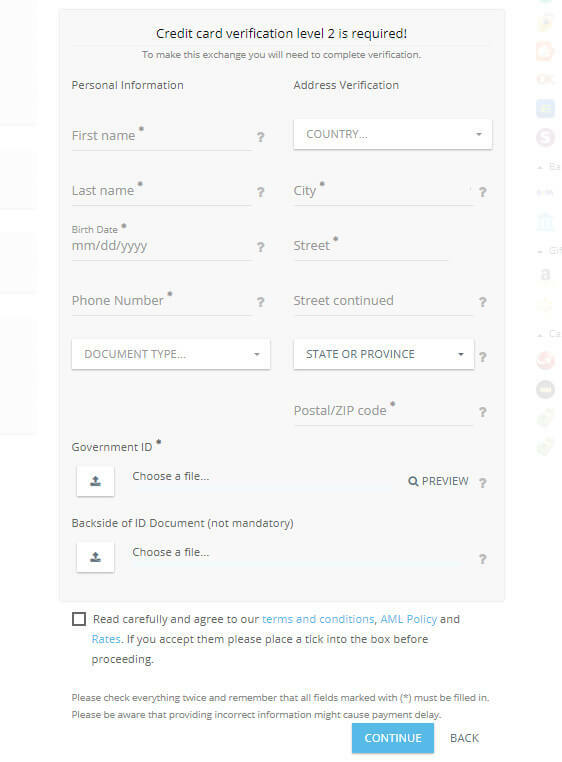 Then, paste our Bitcoin address (= our wallet) from the order confirmation page (from step 2 above) in “Your Bitcoin Wallet” field. Important: never pay two times on the same Bitcoin address. Once the payment is done, we will receive the Bitcoin on the unique wallet address that match your order so we can validate your payment very fast. You will shortly receive a confirmation email informing you that your order is being prepared by our logistics team. Order will be validated in just minutes. Cards accepted: Visa and MasterCard. Payment ceilings: minimum 50 €, maximum 4000 € per week. For any questions, please feel free to contact our customer service which will be happy to answer all your requests within 24 hours.